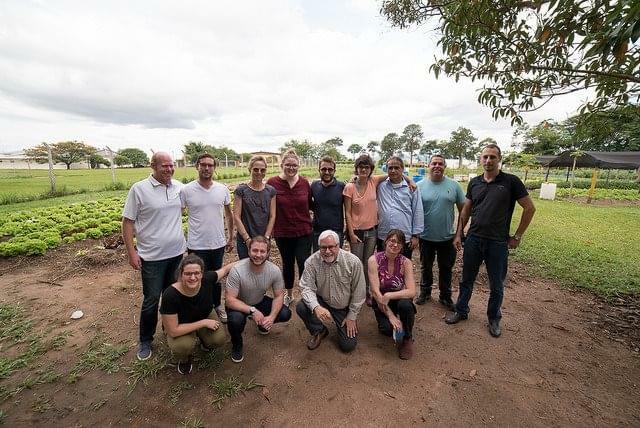 Students from the University of Denver (USA) came to Brazil to get a closer look at the work developed by the Humanitas360 Institute. The MBA program brought Charlee Ottersberg, Justin Littleton, Jason Kreps and Taylor Stein with the objective of structuring a fundraising project for the institute. 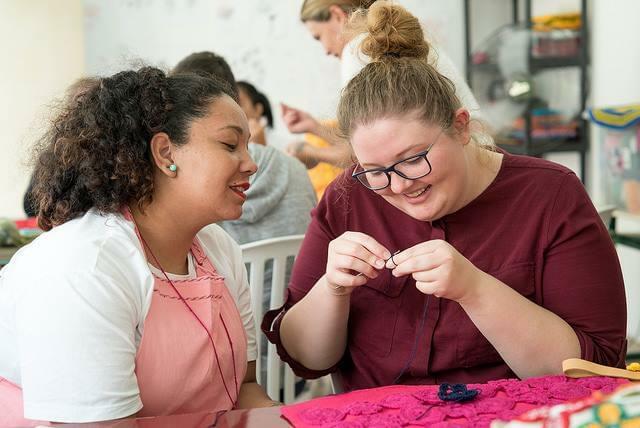 The program has a project for 2nd-year students called “The Global Challenge”, which allows students to conduct an in-depth study of an organization outside the United States in order to propose solutions to challenges of developing a social enterprise. Humanitas360 was one of the institutions selected to participate. 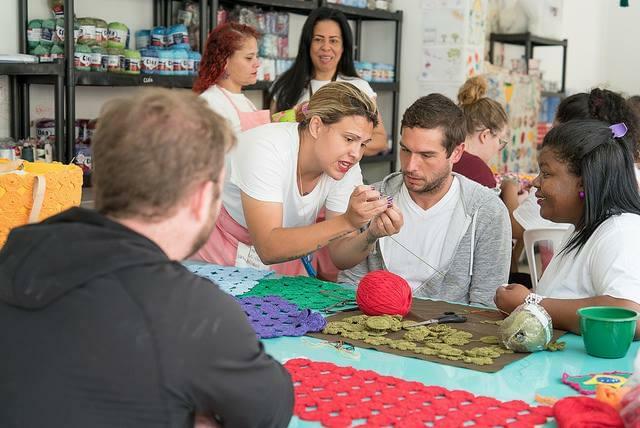 The students were accompanied by Bryce Kirchhausen, Director of MBA Experiential Projects of the University of Denver. For two weeks, the group closely followed the activities of the organization, studying its business model as consultants. The objective was to develop a narrative in order to raise funds through social media, including marketing strategies and the implementation of digital tools. The study will be presented to Humanitas360 at the end of February. 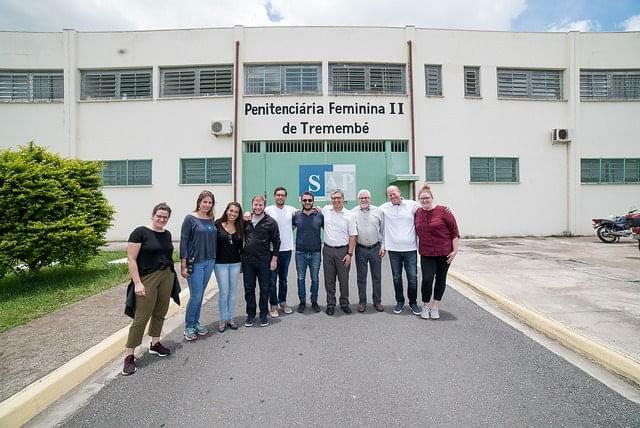 Before going back home, the students visited the cooperatives of inmates and former inmates in the Women and Men’s Penitentiaries in Tremembé.